I call the first team a rockstar support band. At its core, this team has a rockstar developer supported by the rest of the team. The rockstar developer is like a surgeon in an operating theatre. There is an anesthesiologist taking care of the patient’s consciousness level on behalf of the surgeon; a scrub tech passing instruments to the surgeon; a circulating tech tying the surgeon’s surgical gowns; a nurse assisting the surgeon; students doing minor tasks for the surgeon. Similarly, the rock star developer is supported by a database developer taking care of data on behalf of the rockstar developer. A frontend developer implementing the frontend according to the rockstar developer’s vision. A backend developer who takes care of the backend for the rockstar developer. A UI/UX developer, taking care of… you get the point. Like the surgeon, the rockstar developer is seen as the leader of the team. Whenever there are interruptions, the supporting team members make sure that the rockstar developer won’t get disturbed when she’s coding on the important stuff. The rockstar developer always tries to code on the most important stuff. The team takes care of everything else. But we can go back way further than that. 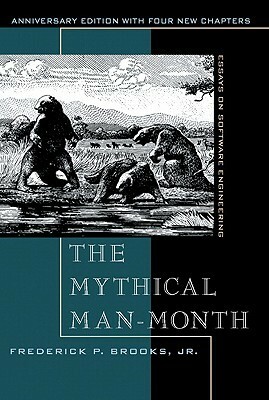 Over 40 years ago, 1975, Frederick P. Brooks Jr. wrote the book The Mythical Man-Month. It’s a collection of essays, one of which is the groundbreaking “The Mythical Man-Month“. From this essay we still enjoy pearls like this: “Adding manpower to a late software project, makes it later.” However, in another essay in this book, called “The Surgical Team“, Brooks proposed a team structure with a strict hierarchy. At the top of the teams’ hierarchy is a single person, called the surgeon. Nine other people support the surgeon. There is a co-pilot, a programming clerk, a toolsmith, a tester, a language lawyer, an administrator, and an editor, with secretaries for the two last roles. One of the benefits listed by Brooks is this: “Second, in the conventional team the partners are equal, and the inevitable differences of judgment must be talked out or compromised. […] In the surgical team, there are no differences of interest, and differences of judgment are settled by the surgeon unilaterally.” Sounds a lot like the arrogant Marvel’s Doctor Stephen Strange to me, before he became the Sorcerer Supreme. There are also two-steps-then-passing product development teams. These teams focus on passing, not on scoring. Once they master the passing, the scoring will almost take care of itself. Developers in these teams are swarming. They look out for and often communicate with each other. These teams are proactive. 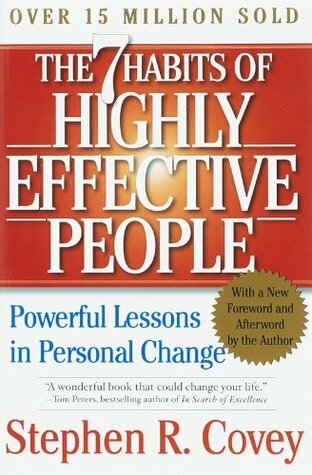 Stephen Covey calls habit one in his outstanding book The 7 Habits of Highly Effective People “Be proactive“. It means being responsible as in being able to respond. “It’s not what happens to us, but our response to what happens to us that hurts us.” It means taking initiative. Two-steps-then-passing teams focus on their circle of influence. And more than just focussing on this circle, but aiming to expand it. In rockstar support bands, the rockstar has the most airtime, followed by his closest peers. People on the sideline were generally quieter, and when they said something, they looked for approval by the rockstar. With two-steps-then-passing teams, airtime was evenly distributed. They focus more on listening than on speaking and on being genuinely interested in what others have to say. They often encourage others within the team to talk before they took the proverbial microphone. There is also a difference as to how these two kinds of teams get work done together. Rockstar support band tend to cooperate. 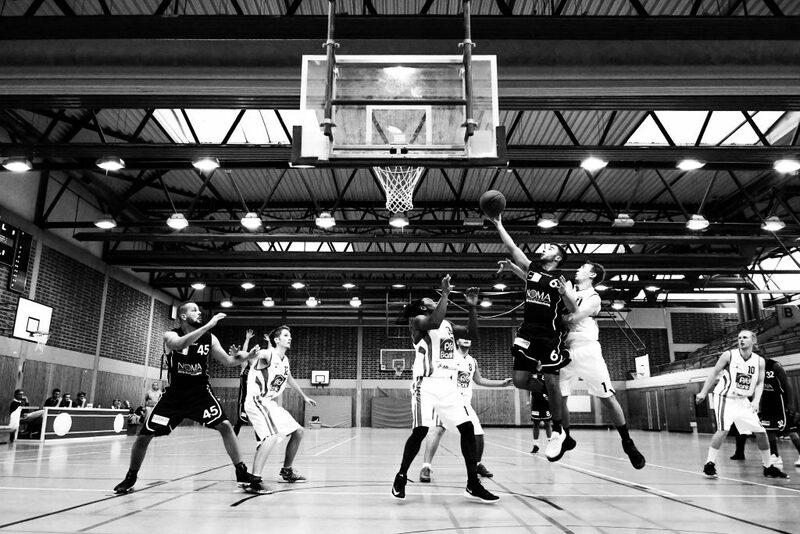 Two-steps-then-passing teams collaborate with each other. There is an important difference between cooperation and collaboration. When teams cooperate, they divide labour at the beginning of a work period (say, a week or so). Then the individuals work on their parts for the rest of the work period. At the end of the work period, the team members integrate their finished workpieces. Compare that to how teams collaborate. At the beginning of a work period, the teams create a plan about how they are going to work together. Then they actually work together. Throughout the work period, they share information about the current workpieces together. The frequency depends on how much and how often things change during their work, or how often new information would help team members do a better job. Whenever a piece of useful information occurs, they share it. I’ve seen teams doing stand-ups every 90 minutes. I’ve heard of another team doing catching up every 25 minutes, i.e. one pomodoro. They write that, because of this approach, “…everyone is across everything going on in the team and everyone can provide input on whatever is being worked on. Our solutions tend to be very well thought through.” There are more benefits: “We tend to waste less time on implementing something that will not work or is suboptimal. On quite a few occasions a pair worked on something for one pomodoro, then discussed it with the team only to realise that what they are doing will not work. That is at most 25 minutes wasted, without pomodoro that could have been a whole morning wasted.” Whenever there is progress done with any tiny piece of work, it will be integrated immediately with the whole of the work done so far. The team takes care of any problem during that integration immediately. This way, big problems don’t pile up. There won’t be a big bang integration at the end of the work period, as it’s often the case when you cooperate. There is also a difference with the intention of the communication between these two kinds of teams. The members of a rockstar support band share information if they want others to action. For example, a team member might be stuck and asks for help or input. Or a team member is done with a piece of work and wants a colleague to continue working on it. Members of a two-steps-then-passing team share information about what they did and learned, very often. Regardless, whether they need others to action or not. They either do that after a certain amount of time or after they completed a bit of work. They ask themselves for each bit of information: “Would that be of interest to my colleagues?” If in doubt, they share. Also, team members give each other feedback about what was a piece of useful information. It’s a self-regulating system. Two-steps-then-passing teams don’t want to be interrupted all the time either. They use asynchronous communication tools, such as Slack, Google Hangouts, Microsoft Teams, and so on. I call this communication style slow communication. Not because the information travels so slow—it does the opposite!. I call it slow communication because it takes out the stress and haste with which team members communicate with each other. Each team member can decide for themselves when they want to go through the messages from their peers. They decide, when they want to interrupt themselves with team information. They manage their own flow. Rockstar support band members are usually skeptical of sharing information. They don’t share information as freely as two-steps-then-passing teams do. They are afraid of drowning in information. And they don’t see the benefit. Why would you share that information when you don’t expect others to action upon it in the first place? Because each team member might benefit from whatever other team member discover through their work. If my colleague over there learned something about the product we are working on together, then that might be of potential value to me, too. My own decisions might be affected by that. How do we find out whether it is of actual value to me? By sharing information. That way, two-steps-then-passing teams progress way quicker than rockstar support bands. As an Agile coach, I very often come across the rockstar support bands. Teams try to improve their work, guided by the Agile values and principles. They often are rockstar support bands. Then they adopt more and more the behaviour and characteristics of two-steps-then-passing teams. I have experienced being a member of both kinds of teams. I have also experienced being a member of teams turning into two-steps-then-passing teams over time. If you are intrigued by the two-steps-then-passing teams, I can highly recommend looking into it. This entry was posted in General and tagged agile, change, management, team dynamics, teams. Bookmark the permalink.